Thank you for sharing your favorite quilt! I am still making my way through the list of fabulous favorites! Thank you for making this impromptu linky party so much fun! There were so many amazing quilts linked up... wow!!!! 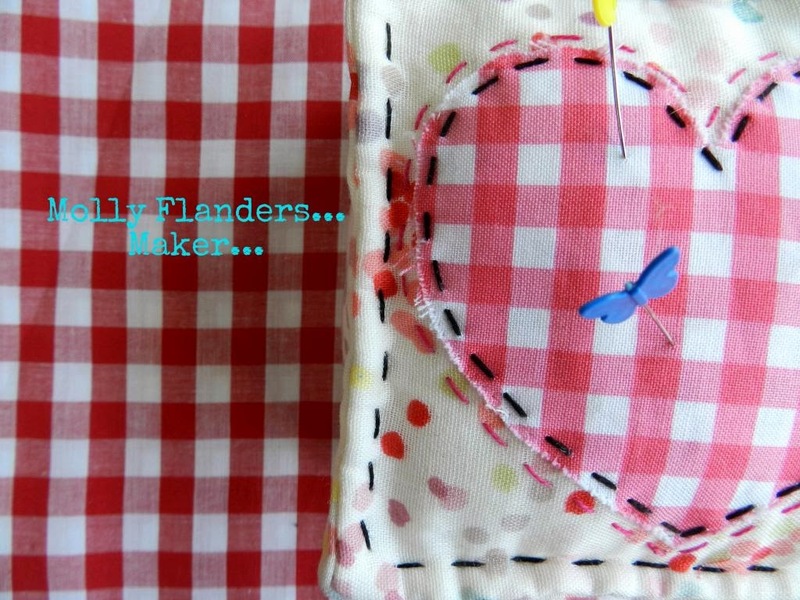 I would have linked if I had a finished picture of my pickledish or any other quilt that I have in the works... still working on that :) What a fun idea! Thank you for hosting such a fun party! I LOVE your new header!!!! It was fun to see all the other quilts. Thanks for hosting our favorites. Sweet little heart here too. Thank YOU! It's a great show, and it has introduced me to many talented quilt-makers out there. Still going through all the links. Super inspiration. Thank you for hosting! It is so inspirational to see everyone's favorites. Love your new header...wanna learn how to add tabs?